Enjoy great deals, and open seating while dining in Aspen this spring. 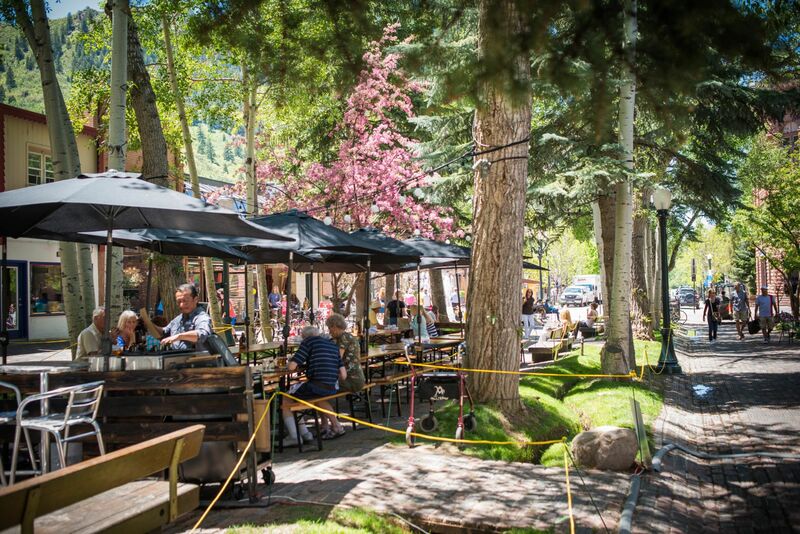 Looking for suggestions on where to eat this spring in Aspen? Take advantage of the restaurant deals while dining in Aspen during our quiet season. Below is a partial list of restaurants and dining specials in Aspen. Still haven't booked a trip to Aspen during our Secret Season? Don't miss out on hotel rates starting at $110 . Daily through Saturday, April 20- Dine at Ajax Tavern at the base of Aspen Mountain and enjoy a 3 for $37 special, including an appetizer, entree + dessert.